Birch as a species is pale or yellow coloured and very dense with short wood fibres. Its distribution is continuous throughout Europe and towards the far east of Russia. Common birch is a medium-sized, deciduous tree that colonises open areas quickly through the use of its abundantly produced seeds. It is most abundant in Northern Europe. Hanson Plywood source Birch Plywood from Finland, Poland, Russia, Latvia and Ukraine with the TTF’s Responsible Purchasing Policy being applied in full. Solid Veneers with no open defects or plug repairs. Suitable for high quality paint/stain or lacquer finish where the end product is open to display. Mainly solid face veneers with some small repairs veneer splits and pin knots. Larger open knots are repaired using wooden plugs, these can be oval or butterfly shaped. Some solid light and dark knots are admissible. Suitable for applications where a solid surface is needed but the visual aspects are not so critical. Generally as BB but with the possibility of more repairs, open defects and discolouration wooden plugs may be oval or butterfly shaped. This grade can also arise from the downgrade of higher quality grades. Suitable for applications where strong core is needed but the accepted face quality can be more varied. Usually un-sanded and allows a larger range of open defects. Suitable for applications where a strong solid core is needed, but face quality does not matter. 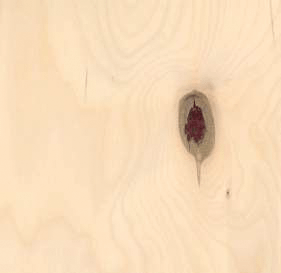 Exterior Glued Birch Throughout Plywood EN 636-2 • EN 314-2 Class 3 Glue Bond • E1 Emissions • CE Marked • FSC® Certified. Exterior Glued panels suitable for a wide variety of applications. 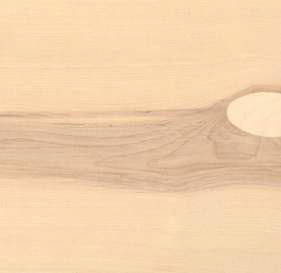 Birch throughout Plywood suitable for interior applications and ideal for machining, routing and further processing. 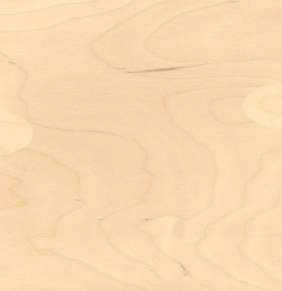 Thin Birch Plywood – Exterior Glue EN 314-2 Class 3 Glue Bond • E1 Emissions • CE Marked • PEFC™ Certified. Decorative, flexible and versatile thin birch throughout panels constructed using an exterior glue bond. 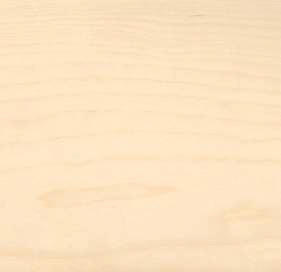 Treated Birch Plywood meeting the requirements of Euro Class B and suitable for structural applications. Decorative, flexible and versatile thin birch throughout panels constructed using an interior glue bond.